The Port Authority of the Bay of Algeciras, one of the top 10 busiest European ports, has reportedly entered an agreement with IBM to leverage its blockchain-based shipping platform, Tradelens. 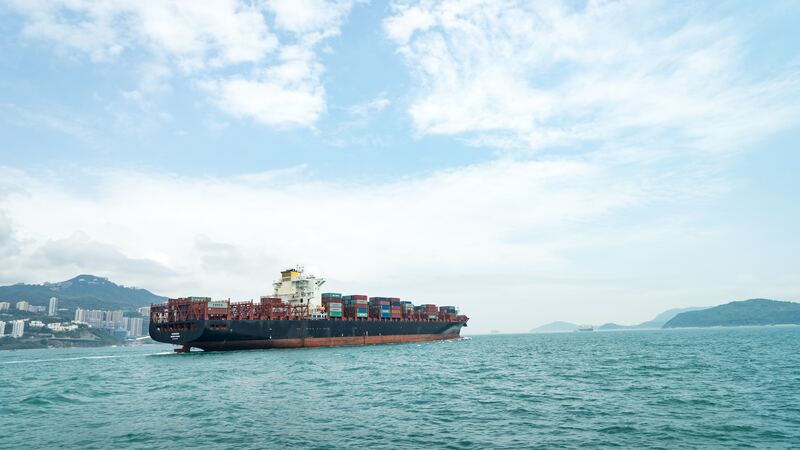 This product was developed collaboratively by IBM and prominent shipping company Maersk to increase efficiencies in the exchange of information between supply chain members. Streamlining operations via smart contracts, Tradelens has the potential to produce incremental value for freight forwarders, shipping firms, shippers, and logistics service providers. According to Europa Press, more than 100 organizations were onboarded onto the platform by the end of 2018. Algeciras is not the first port to explore blockchain solutions to improve operational efficiencies. According to CoinTelegraph, the Port of Rotterdam collaborated with a major Dutch bank and a subsidiary of Samsung to assess blockchain-based supply chain alternatives in October 2018. Similarly, In June 2018, a port operator in Abu Dhabi launched its very own blockchain solution called Silsal. With issues like product authenticity and lack of transparency plaguing the supply chain management space, these industry developments reinforce the potential capabilities of blockchain technology in solving practical problems.